Congratulations to KARA O’NEAL, who is the winner of the Femmes Favorite Book of 2014 post! You’ll win an official Violet Femmes mug! Enjoy! I’ll be reaching out to you to send your gift. 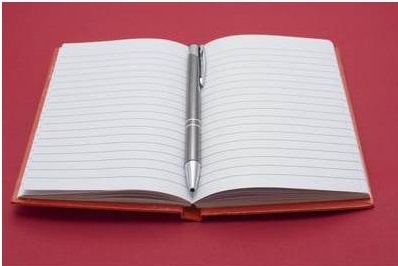 For me, welcoming in the New Year is like buying a brand new notebook. The spine is perfect, the cover unwrinkled, the pages are blank. How I choose to fill them is up to me. But rather than that causing me stress, I’m energized with hope…with possibilities. 2014 was both a good and bad year for me. From a writing perspective, it was a good year. My debut book, Untangle My Heart, was made available world-wide in March, I completed edits for the second book in the series, Forever in My Heart, and I started writing the third story. Things were stressful at my day job but that was okay because my writing kept me grounded and brought me joy. From a personal perspective, I suffered a deep personal loss at the end of last year. Looking forward to 2015 gives me a chance for a start fresh and with it, renewed enthusiasm to strive to be the best person and writer I can be. Finish writing Tangled Hearts Book 3 (Awaken My Heart). Begin plotting/scoping/writing a new contemporary series. Pitch new series at the 2015 NJRW conference. Even as I’m typing this #3 is sort of freaking me out as I haven’t pitched in a couple years and the thought of going through that process…AGAIN…makes me feel as though I’m taking a step back. But as I think about this more, I realize it’s not going backward. Rather, it’s going FORWARD. Similar to RoseAnn who mentioned in last week’s post that she’s in RoseAnn 2.0 mode, I need to move to the next phase in my career. I’ve gotten my feet wet and am published. Now I need to move up the next rung on the ladder. I’m 32k words into Awaken My Heart, and I’m hoping to finish it during NJ Romance Writers Jersey Romance Writing Month (JeRoWriMo) this February. 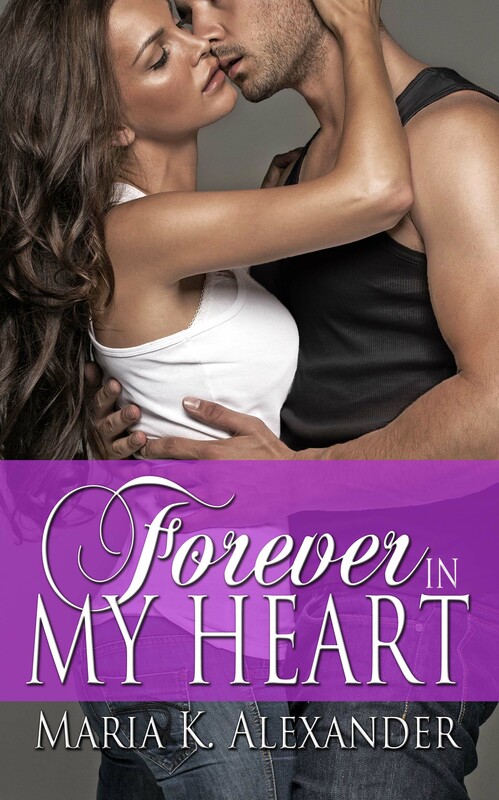 Of course, Forever in My Heart is being released February 20th, which means I’ll need to spend time preparing. Get back to my goal weight by the end of March. Attend Jazzercise three times a week. No matter how many goals I set, sometimes those goals have to be changed or extended. And that’s okay. It’s my empty notebook to fill as I see fit. Life’s too precious and too short to be spending it not doing what you want. So have fun, enjoy life, and fill your notebook with things that make YOU happy! Since last week we asked what your writing goals are for 2015, this week I’d like to hear what your personal goals are. Is anyone planning to run a 5k or a triathlon? How about any special trips? Enjoy your year of possibilities! Recently, I spoke to a colleague who made her first sale. I remember the feeling for me, almost a year ago…a little numb, a lot anxious, and very excited. During my journey, I began establishing the social networking tools for publication: Twitter, Facebook, and a website. Signing that contract changed my perspective on my toolset. As a result, I refined my author repertoire in preparation for “release day”. One of my big changes is that I completely revamped my website. Never having done a website or a blog before, I had started out with a free WordPress blog that doubled as my website. While that helped me get my feet wet, I wanted something with a little more pizazz. My domain was hosted through 1and1.com so I started there but ended up choosing Wix to create the actual website. Having a tech background, I didn’t mind rolling up my sleeves to figure out how to use the application, which is very user-friendly. Below are some things you need to consider before you get started. What is your author brand? Not your book brand, although the genre you write is a part of branding you as an author. What do you want your readers—yes, you’ll have them—to think about when they hear your name or first come into your site? If you write dark, paranormal stories or romantic suspense, you may want darker colors or a picture that will allow the reader to convey this at first glance. Since I write contemporary, I struggled with my brand. Finally, I decided to keep it simple. I picked colors I liked and found an image of vines that reminded me of my Tangled Hearts series. I was raised in an Italian household where food was the focal point of family gatherings. Anyone who came to my house was offered something to eat, and you got looked at strangely if you didn’t want anything. “What? How can you not be hungry?” or “Just try a little piece of this.” Not that we forced anyone to eat, but usually the tantalizing smells got to you and you found yourself eating without even realizing it. So it wasn’t a surprise when writing UNTANGLE MY HEART that my heroine was also of Italian descent. Rather than a catering business like my family had, the DiFrancesco’s owned a pizzeria and later, a trattoria. All the DiFrancesco men and women can cook. Mama Carmen’s specialty is lasagna and canolis. Kate’s is shrimp & pasta marinara and biscotti. Her baby brother, Vinnie, makes a mouth-watering veal parm. Mr. D is all about the pizza. Sister Vicky is the baker of the family and makes a to-die-for Italian cream cake (my personal fav). Oldest bro, Nick, makes veal marsala that could make you swoon! There were certain foods you ate on certain days and for certain holidays. At Easter, there are breads, pies, cookies you only get at that time of year. Eating them is extra special because you know you’ll go an entire year before indulging in them again. The same goes for Christmas Eve and the Vigilia di Natale (Vigil of the Nativity or Feast of the Seven Fishes). Today is St. Patrick’s Day, which we did not celebrate in my house growing up. I didn’t have corned beef until I was an adult. Now, my husband makes it and I like it (although I’ll skip the cabbage). And I certainly won’t refuse Irish soda bread or a hot toddy! You’ve prepped and polished your manuscript. You’ve gone through the nail-biting experience of pitching to an editor or agent. You’ve been rejected up the wazoo. After much blood, sweat, and tears, you’ve gotten “the call” and have been offered a contract. Congratulations, you’re getting published! The hard work is over, right? The moment you sign that contract your life has changed. You will never again be that naïve unpublished writer in search of someone who will believe in your story as much as you do. Rather, you’ll be the naïve soon-to-be-published author with a lot to prove and in search of finding ways to reach your readers. Discoverability. Friend or foe? Art or Science? Whether a writer or a reader, there’s a good chance you’re familiar with this word. So what’s the secret of being discovered? Actors and actresses seek it. As do authors. Below are a few tips I’ve found helpful on this leg of my publishing journey. Marketing Plan – If you’re traditionally published, you may know your book’s release date months in advance. That’s not always the case if you’re published with a small press. I knew an approximate timeframe when my book would be available worldwide and backed into when I expected my Amazon KDP pre-release to be. It ended up being a month earlier. Unfortunately, I kept putting off preparing and had two weeks to put some type of marketing plan in place. It’s here…Pre-Release for UNTANGLE MY HEART! 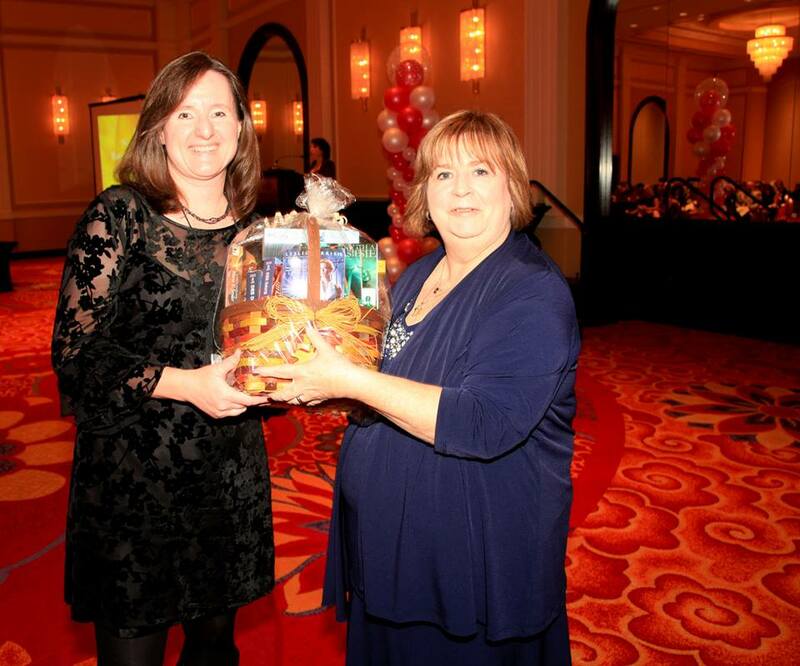 Congratulations to Anna Taylor Sweringen, who is the winner of the copy of Timeless Keepsakes raffle! Can a hot summer fling bring the potential for more? I’m jumping with joy to announce the debut of my contemporary romance, Untangle My Heart, is now available for Kindle exclusive pre-release!! And soon it will also be available in print. For my post today, I’m sharing my Top 10 Reasons for reading Untangle My Heart. Life has its ups and downs. But knowing this doesn’t make it any easier when we lose a friend. 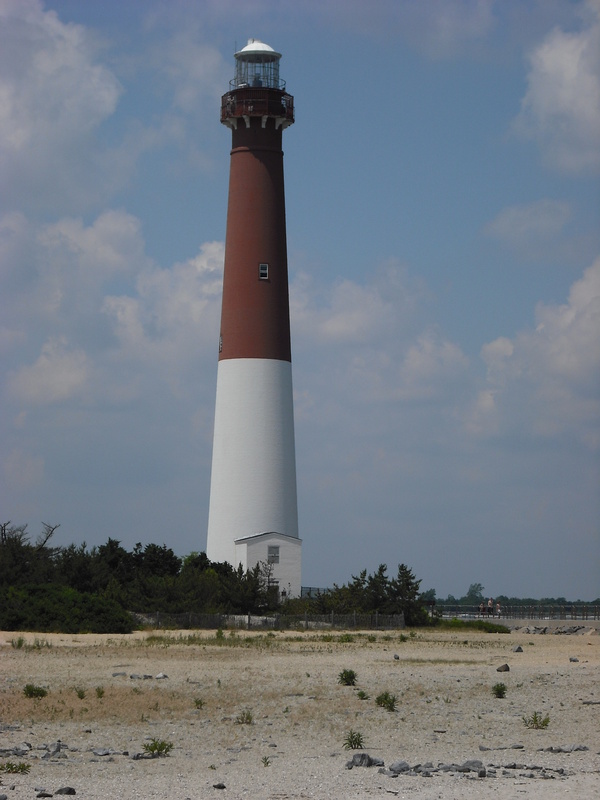 Unfortunately, a dear NJ Romance Writer member, Valerie Luna, passed away a few days ago. This tragedy is a loss for her family as well as the NJRW family. Having only been a member of NJRW for four years, I haven’t known her long, but did get to spend time with Val at RWA Nationals in New York a few years ago. Val also served as a category coordinator for NJRW’s Golden Leaf contest for many, many years. As co-chair, I had the pleasure of talking with Val about how much she enjoyed reading the entries, collecting the scores, contacting the finalists, and handing out the awards. Until this year, Val also served as NJRW’s basket chair. Each year she would collect books and other assorted donations, store them in her house all year, and host the conference committee when we came over to assemble the baskets. The one year I went to help, we must have assembled 60 or 70 baskets! When I joined NJRW, Val served on the NJRW board as Hospitality Chair. Each month, she’d greet anyone visiting, welcome new members, and acknowledge our published authors. She’d also get the fun of handing out Hershey kisses to all members who submitted their writing (to an agent, editor, contest, etc), and Hershey Hugs to those who were rejected. Anyone who had good news to share was presented flowers. Val also handled matching up critique partners. 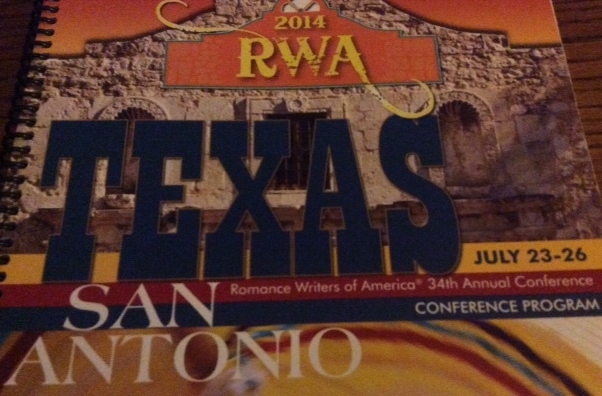 It took me a good year of attending the NJRW meetings before I got up the nerve to ask for a critique partner. When I did, Val matched me up with Femme Joanna, for which I’m eternally grateful! Femmes Joanna, Michele, and Jaye may remember Val’s love for lighthouses. I’m sorry I never got to write that lighthouse scene for you, Val, but when I do, I’m dedicating it you! Val, you’ll be missed forever and always be remembered for your loving nature, positive attitude, and bright smile. May you be at peace and spend eternity writing happy ever afters. If you’re so inclined, please share your special memories of Val, as we pay tribute to this special woman.